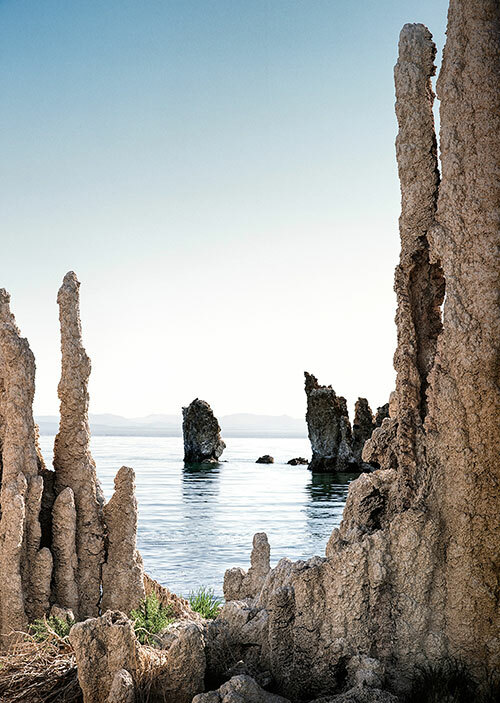 Whether your passion is viewing or creating art, there is no denying that art elevates the human spirit.  There are many ways to get involved with Pasadena Society of Artists and enjoy the beauty and joy that art brings to life. If you are an artist, you can apply for membership. If you are not an artist but would like to be involved in our vibrant art society, you can become an Artist Patron and help support PSA in other ways, such as donating or volunteering. If you are a corporation or business, we welcome your support through financial donations, the use of your facilities for exhibitions/programs, and any fundraising support you can offer. We also welcome your participation in partnering with PSA for mutuallly beneficial programs and projects. If you are a collector or an art enthusiast, you can join our mailing list to be informed of our upcoming exhibitions and events.